Have you ever wondered what a second cousin once removed was? Family relationships can seem really confusing, but they don’t have to be once you understand the terminology. The main reason why these relationships seem so complex is that family trees do not conform to easily understood binary relationships. Real life is a lot more complicated than that where each offspring can possibility create another branch on the family tree. 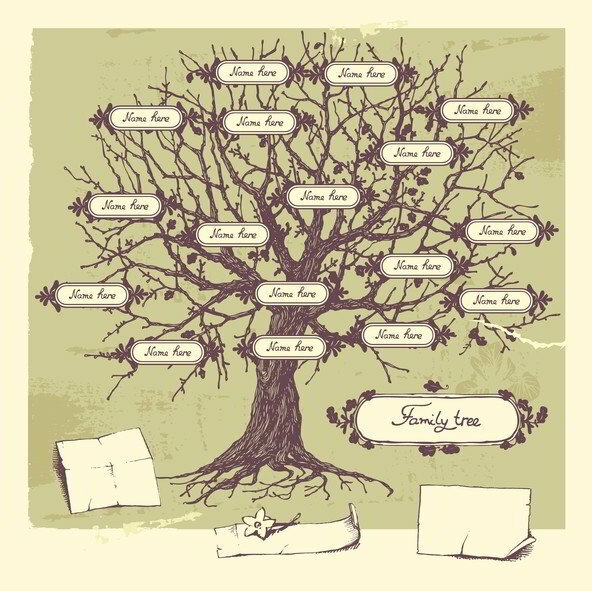 A single family with 10 or more children can greatly increase the complexity of the relationships within your tree. If you think in terms of common or shared ancestors and generations, you can figure out these relationships. Let’s start with an easy one, your cousins. In terms of your family tree, both you and your cousins both share your grandparents, but you do not share the same parents. Your cousins also are a part of your same generation and are also known as your “first cousins”. Your second cousins share the same great-grandparents, but not the same grandparents. Do you see a pattern developing here? Your third cousins share your same great-great grandparents and so on. When we use the word "removed" to describe a family relationship, it means two family members who are from different generations. For example, your first cousin’s children are your first cousins once removed. Also, your parents’ cousins are your first cousins once removed. Returning to our original question about your cousin. 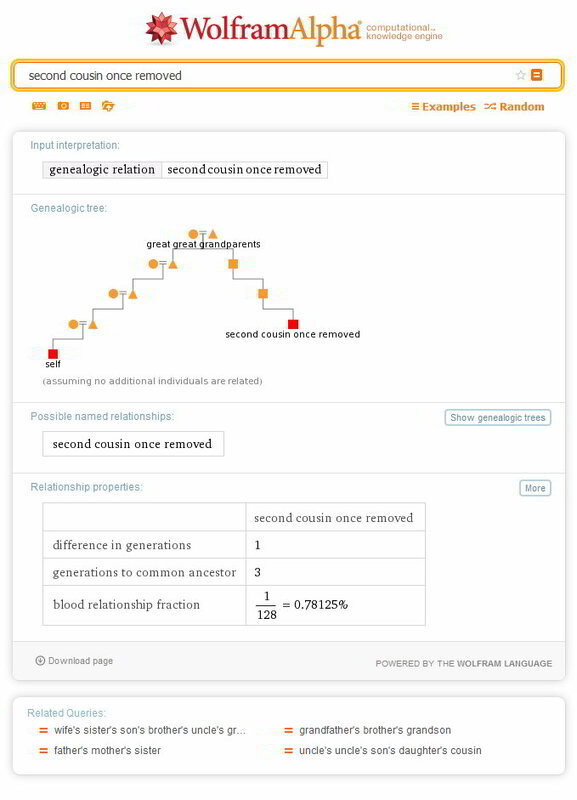 Since the cousin is once removed, they share your same great-great-grandparents and are of your parent’s generation (i.e. one generation removed from yours). If all this seems exceedingly complicated, there is a website www.wolframalpha.com that can make figuring these relationships a snap. 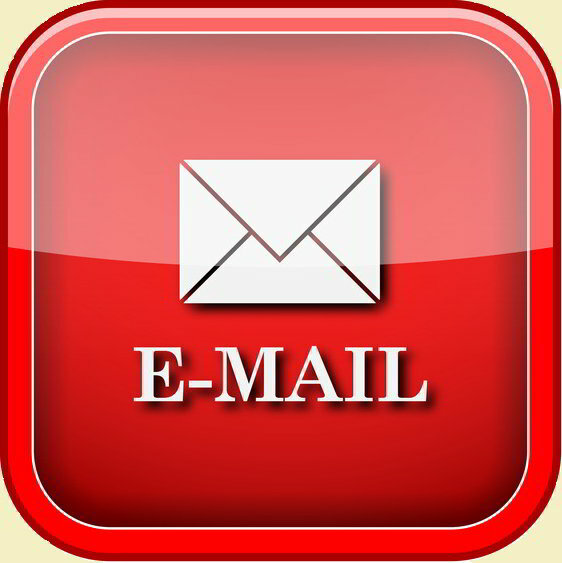 Just type your plain text query into the box and hit the compute button. See the example below. What could be easier than that? If you are like me, trying to figure out these family relationships just gives me a headache. I would much prefer to let technology do the work for me and show it to me pictorially.